Have you got an eye on one of those powerful beasts? 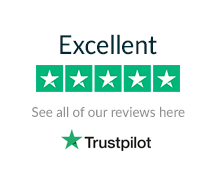 We are high-end car finance experts, and can put together a bespoke, flexible arrangement to suit your financial circumstances, your car, and your future needs. 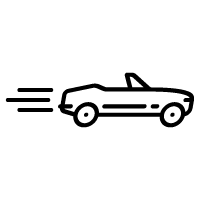 Our personal service means that we can take into account many more factors than a high street lender – for instance the car’s true residual value, other assets you may own or your business situation – and come up with a fast decision and a plan to suit you. 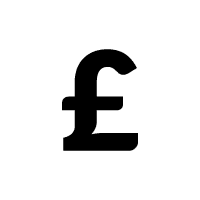 We often offer lower payments than other lenders, and we can offer finance to clients who may be turned away by the computer-driven checklists of other companies. 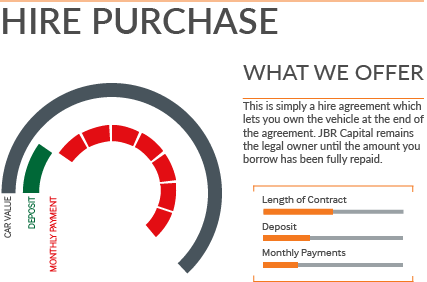 So contact us about finance, either before you start hunting for the perfect Bugatti, or after you’ve decided on your dream car. 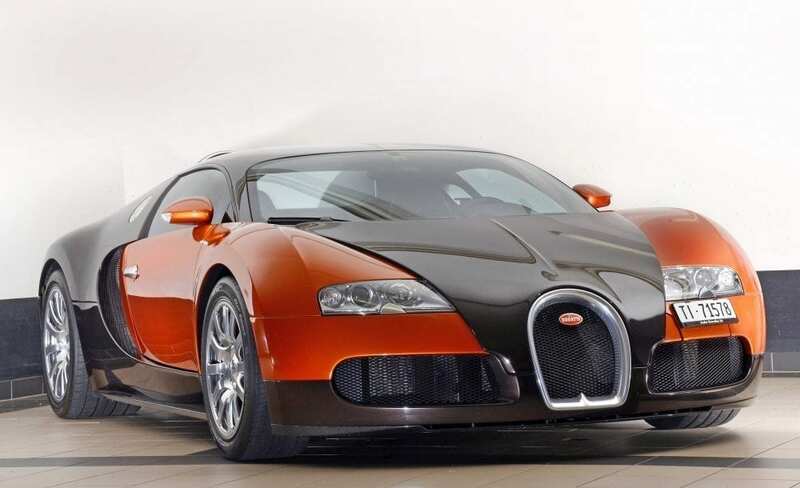 The first Veyron concept was revealed at the 2000 Paris show but, due to an extended development period, deliveries of the production Veyron 16.4 didn’t commence until late 2005 – a good two years later than planned. At the time the €1m/£800k Veyron was neither the most expensive nor the most powerful new car available, but with a 2.46-sec 0-62 time, a 9.9-sec standing quarter mile time and a 253mph (limited) top speed the Veyron did prove to be the fastest, at least for a while. 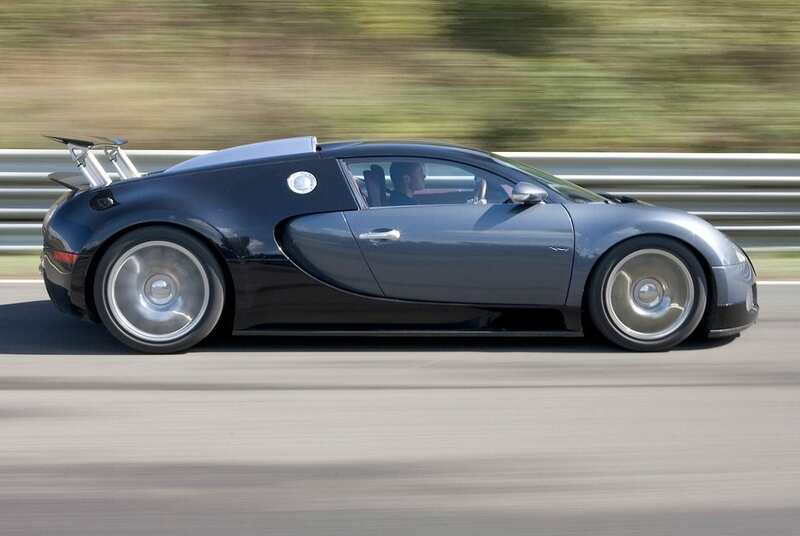 The Veyron 16.4 Super Sport arrived in 2010. With 1,183bhp the £1.43m Super Sport was limited to 258mph, but de-limited it retook the road car record with an official two-way average of 267.856mph. 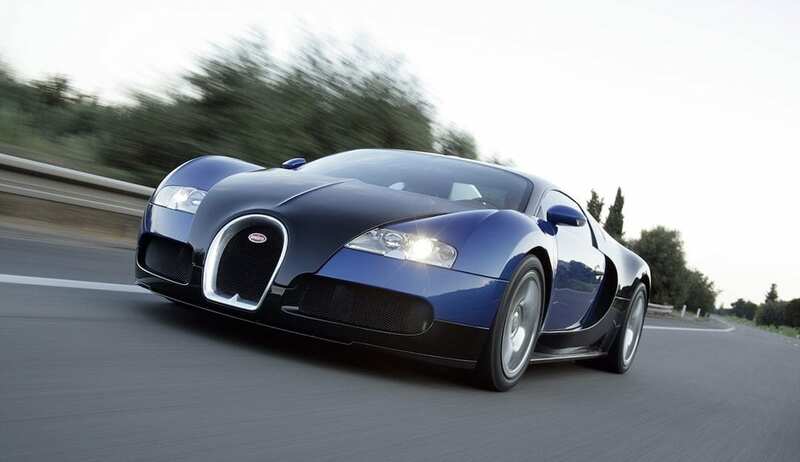 Bugatti produced other Veyron variants; the convertible Grand Sport (2009), the Super Sport World Record Edition (2010) and the Grand Sport Vitesse (2011). Additionally, over a dozen one-offs were built to order with prices in the €1.6 to €2 million bracket. Bugatti initially said it would build about 50 to 70 Veyrons per year up to a total of 300, but at the 2015 Geneva show the ‘LaFinale’ was exhibited – the last of 450 to be built. Veyrons currently fetch around £800k to £1.2m at auction, although asking prices can exceed £2.6m. 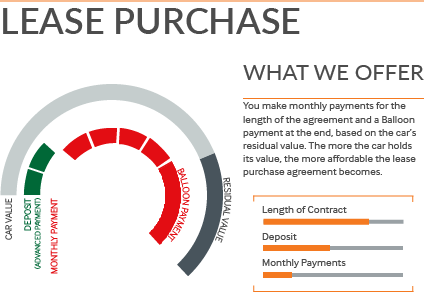 Prospective purchasers should also consider that a routine service costs £14k, a a new set of tyres £25k and a major service £26k.